This month begins with a beautiful Aquarius New Moon on Monday, which closes the Eclipse Portal, and helps us manifest our visions for a whole new seven-year cycle. Chiron moves into Aries mid-month, while Uranus moves into Taurus in early March. We can think back to 2011 and remember what phases we began then that we're now wrapping up. Read more about the Astrology of February in my article. Also check out our shop with limited edition signed prints of the zodiac from the book. 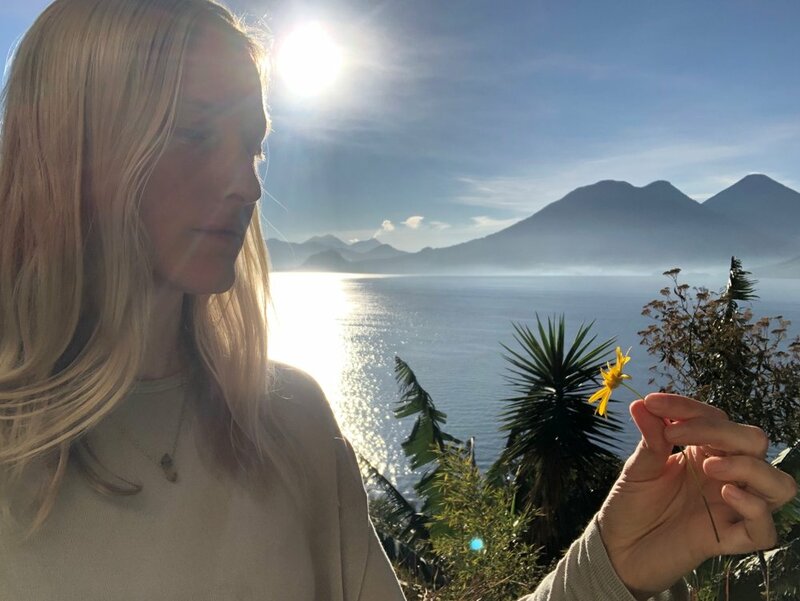 I just co-led my first Astrology Immersion Retreat in Guatemala this January, with astrologer and yogini Severin Geser. It was so beautiful. We're currently planning another one for September, so stay tuned! We'll also be hosting an astrology workshop in Los Angeles this May. Details to come. I'll be in Topanga, California, for most of the month. You can sign up for online astrology readings and healing sessions here, or send me a messageif you'd like to work in person.